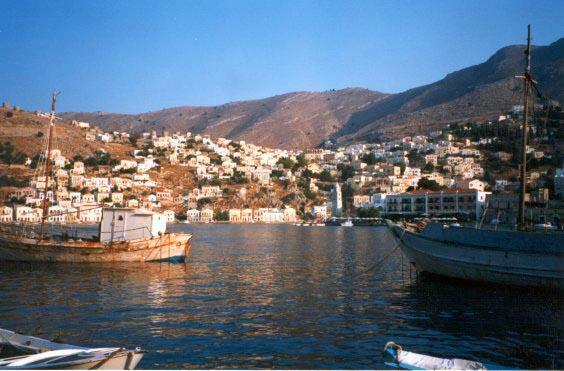 Ivisited Symi in the summer of 1999. 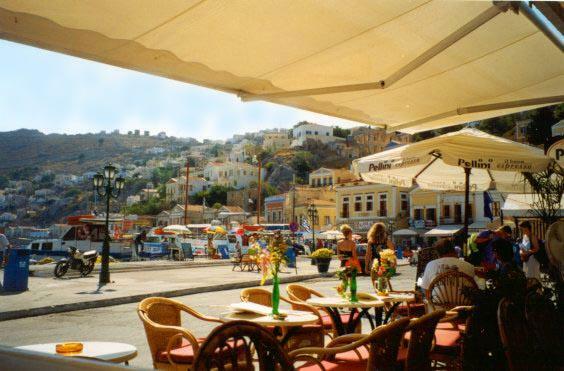 I had been visiting my friend in Rhodos and I was on my way back to Kos when I decided to make an extra stop at Symi. 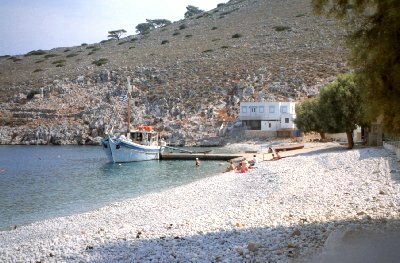 I spent two marvellous days on this tiny little island before returning to Kos. 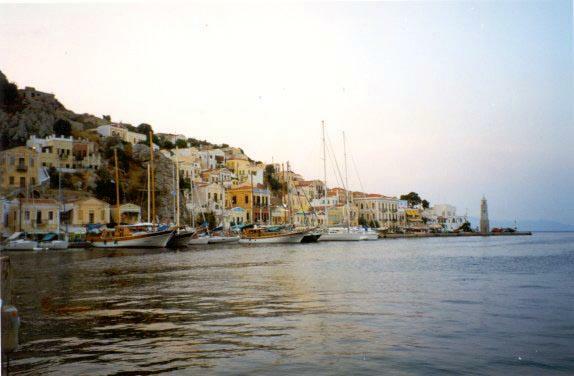 The island is perfect for a tranquil holiday. Hotels are many and easy to find even if you arrive "accidently" as I did. I didn't make any reservations when I left Rhodos but there are hotel owners at the harbour as the boats arrive and they have plenty of rooms to offer. I stayed in a beautiful villa right in the centre of a small village.